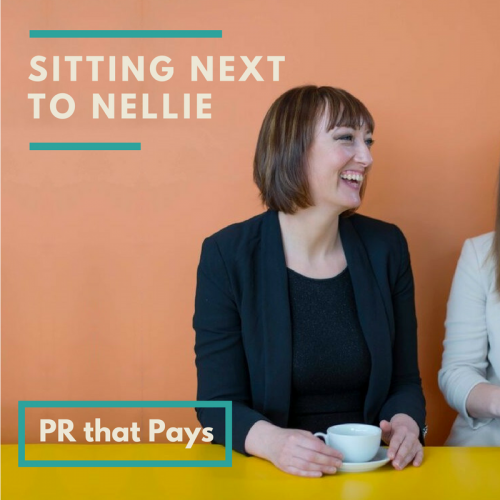 Welcome to Nellie, that’s me. 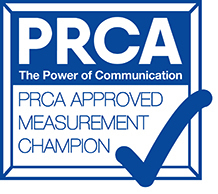 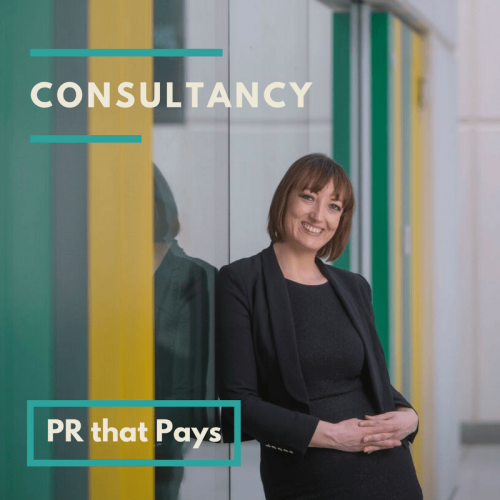 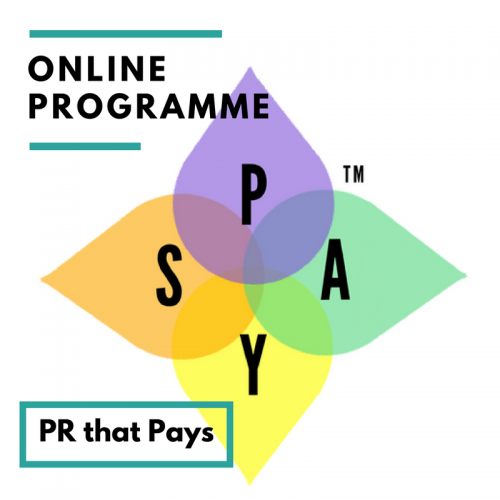 I’m a PR champion – business storyteller and strategic PR consultant – helping you achieve PR that Pays for better business. 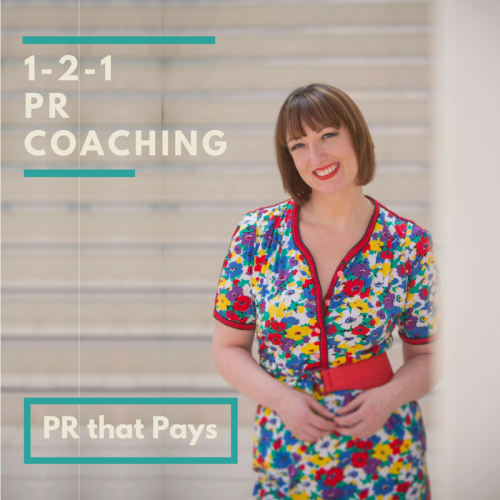 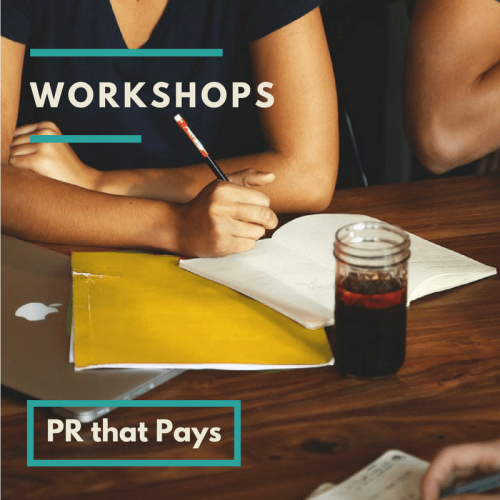 · Free PR advice and resources.